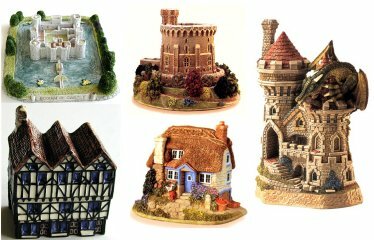 We carry a number of companies that are making the finest miniatures in the UK. Select a company from the left to see their full range. If there is a piece that you are looking for and can't find do let us know and we will do our best to locate it for you.